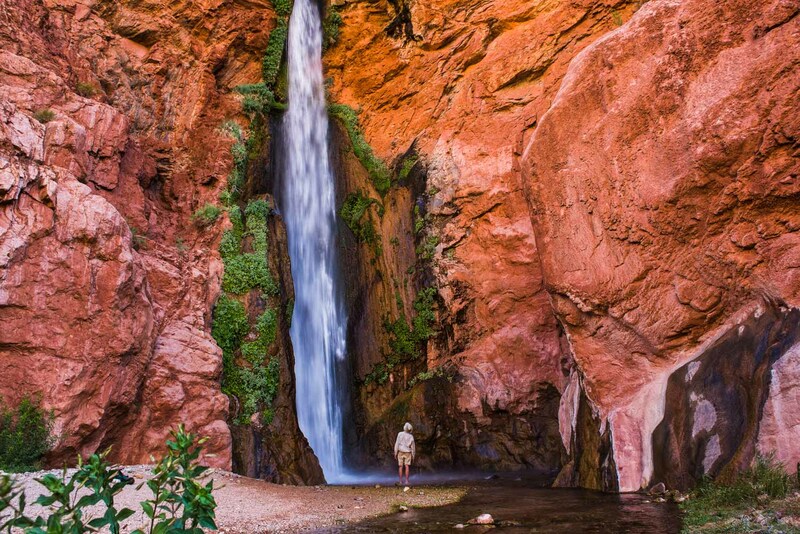 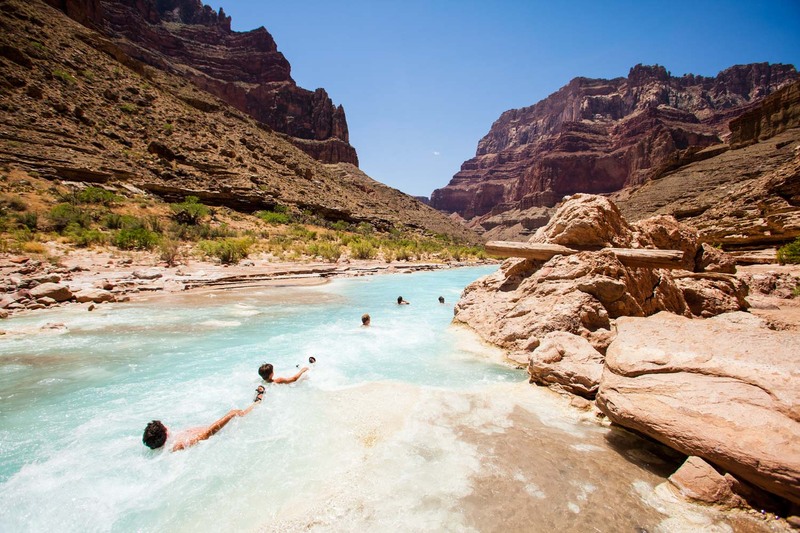 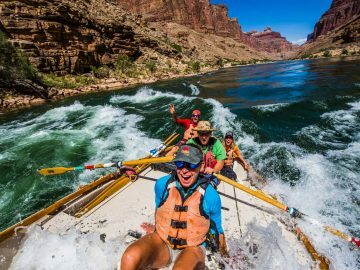 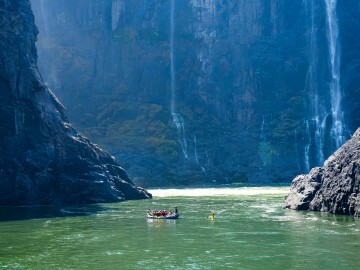 It’s all here on the ultimate Grand Canyon adventure- from the glories of Marble Canyon, to the mysteries of the Inner Gorge, terrific side hikes and Native American ruins, crystalline creeks and waterfalls, cactus gardens and whitewater galore. 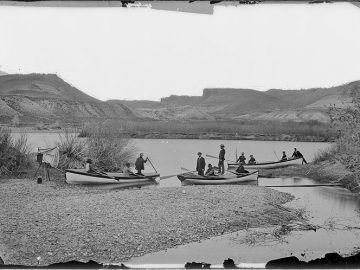 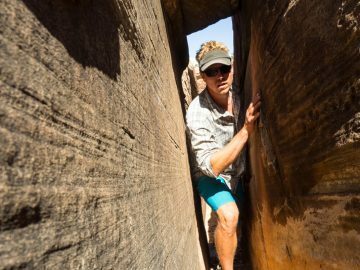 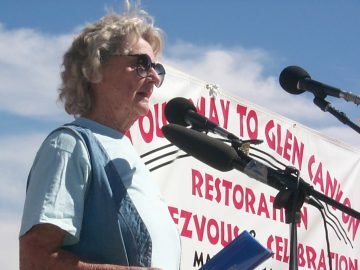 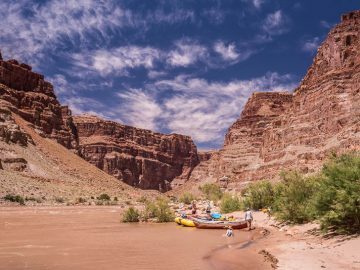 For nearly three-hundred miles, the Colorado River has cut a chasm over a mile deep through a rainbow of ancient rock in Arizona. 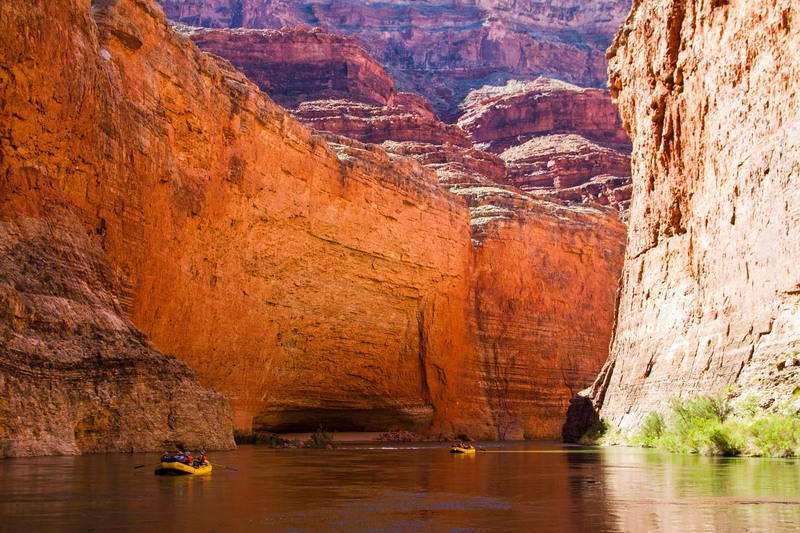 Nowhere on earth is there a more complete or dramatic geologic storybook. 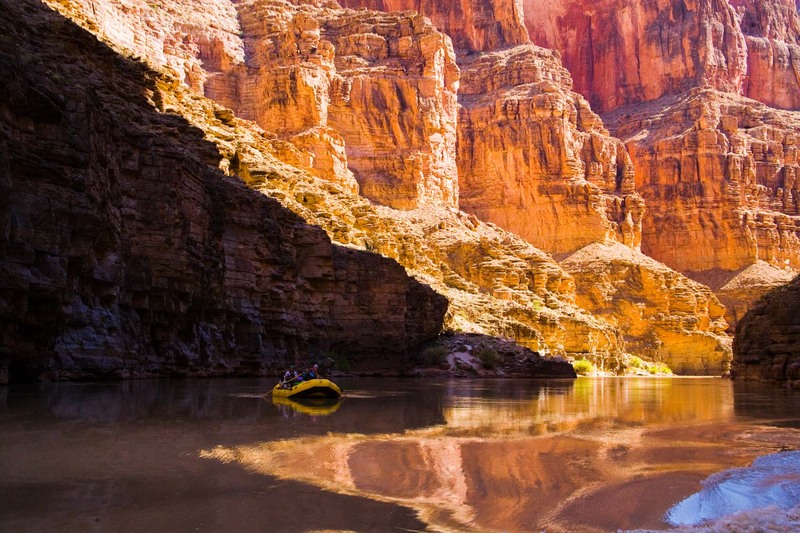 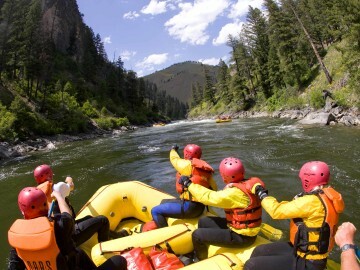 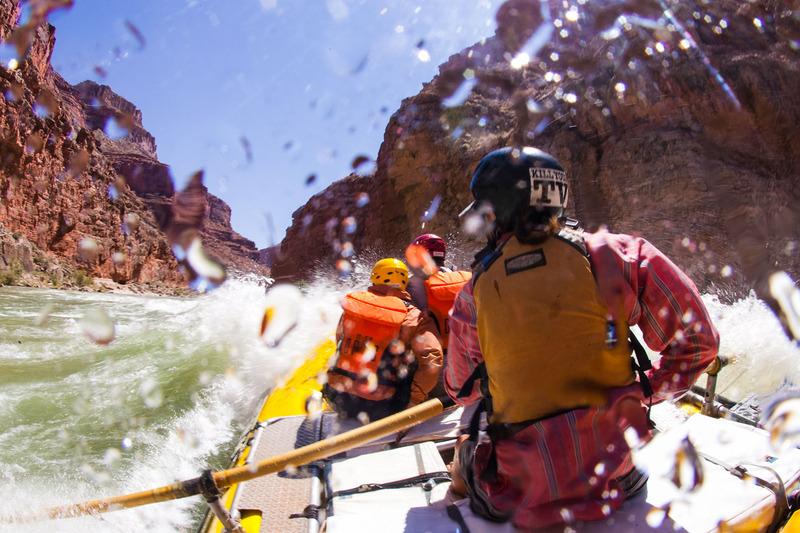 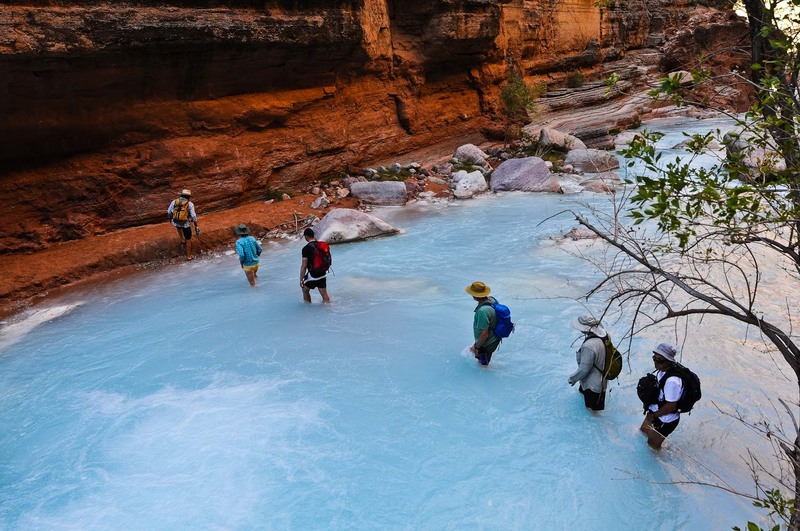 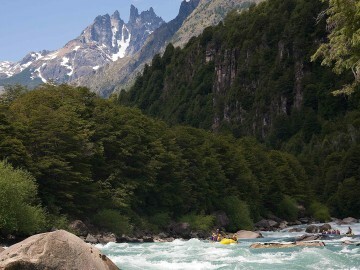 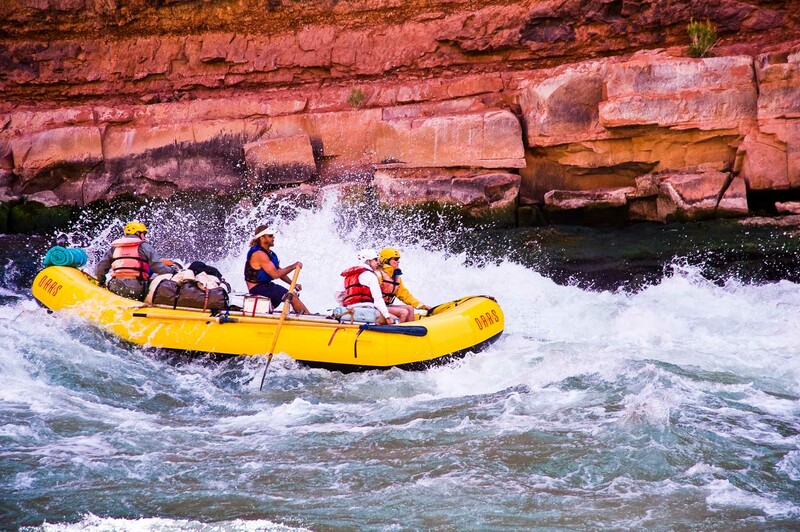 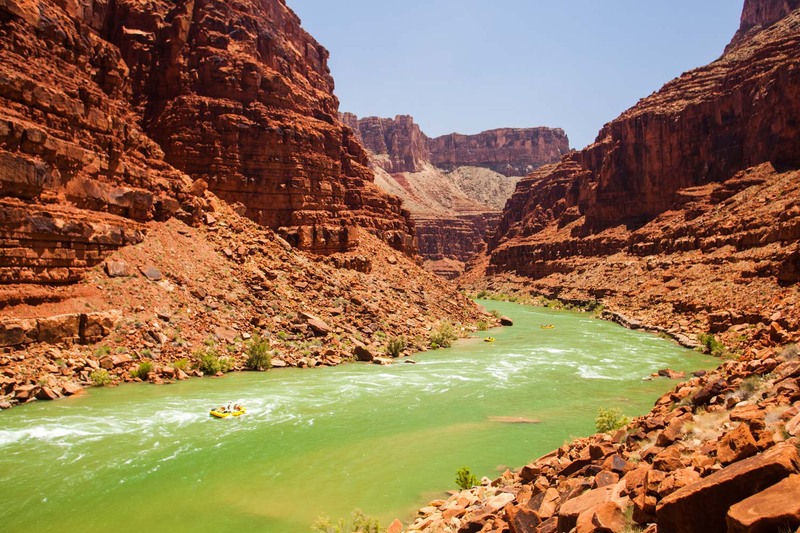 This full Grand Canyon rafting and hiking trip gives us time to stop, to look, to listen and explore the treasures this wonderland has to offer. 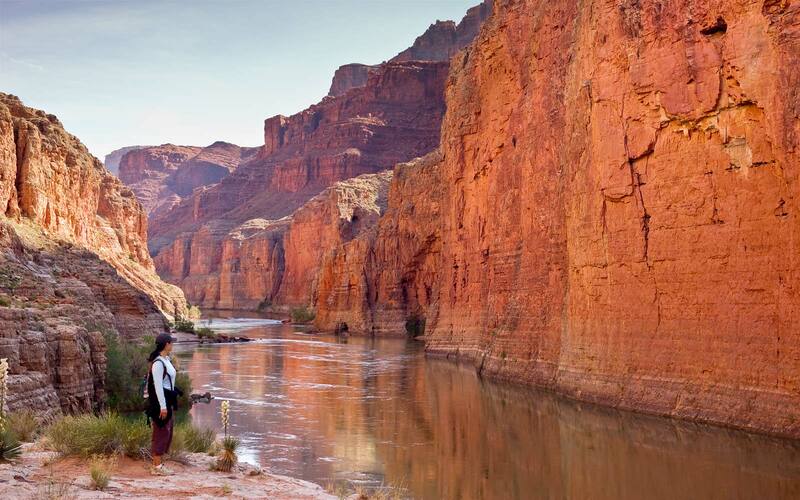 You won’t be “seeing the Grand Canyon” – you’ll be living it. 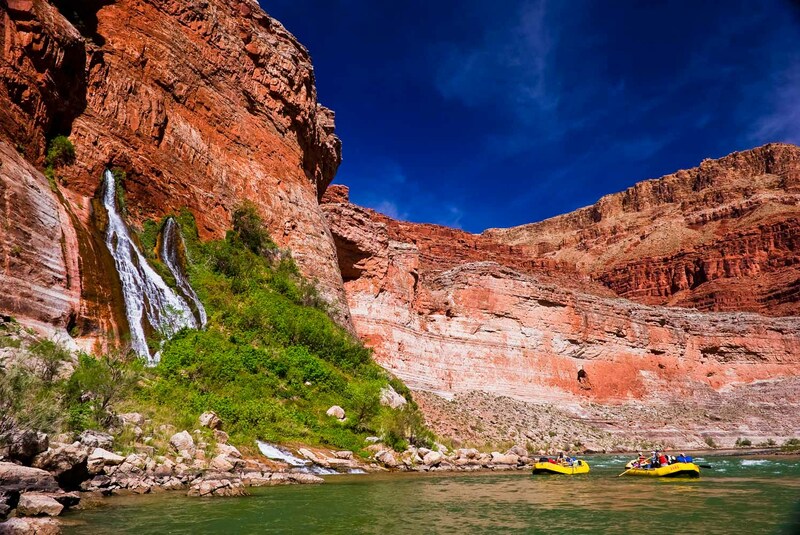 Your guides enrich your experience with tales of geologic wonders, natural history and Canyon folklore. 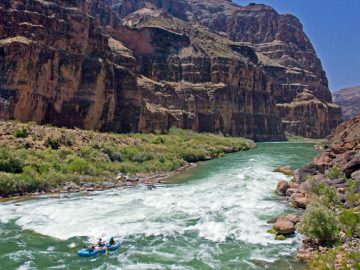 We’re also likely to encounter bighorn sheep, deer, ringtail cats, coyote and a large variety of birds from raptors to water fowl. 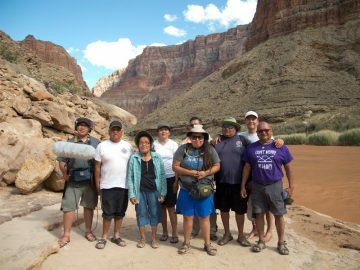 Our amazing Grand Canyon adventure comes to an end at Lake Mead where we return by van to Flagstaff.